Placemaking - Create and enhance a memorable sense of place within the River District. Business Development - Undertake business retention, recruitment and marketing efforts in the River District. Residential Development - Advocate for residential development within walking or biking distance to the River District. 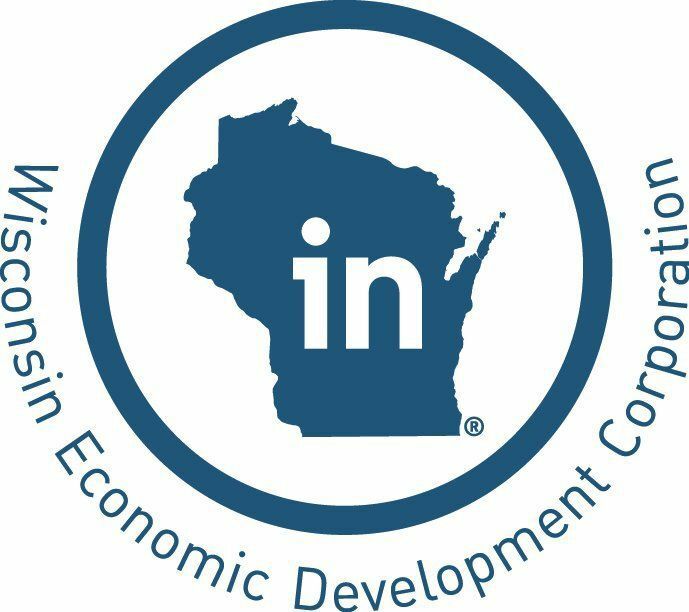 Thanks to the support of the Wisconsin Economic Development Corporation! Proud to be a Main Street America program! 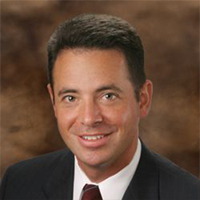 Attorney at Ruder Ware L.L.S.C.